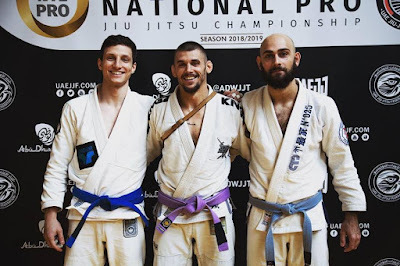 The international championship “Germany National Pro Jiu-Jitsu Championship” was held in Berlin recently. On the 20th of October fighters from all over the world gathered at the sports arena in Germany to show their skills! 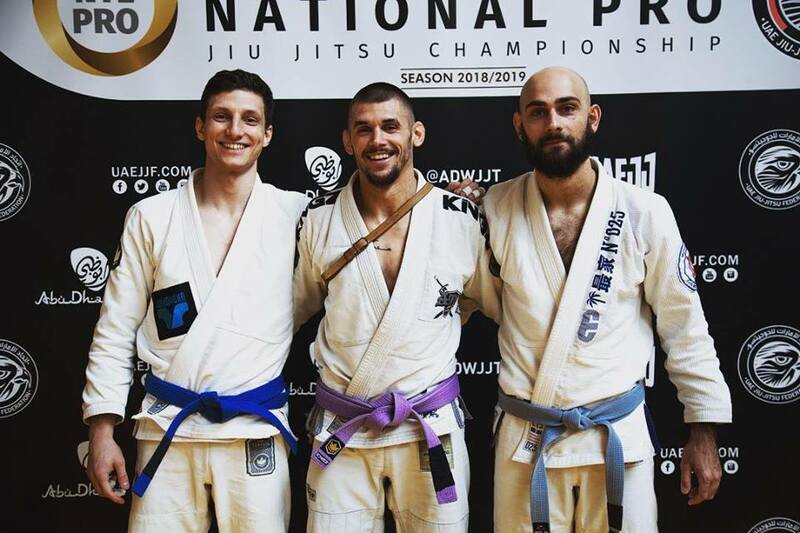 Ukraine was represented at the championship by members of the “Atos Barcelona / Kiev Jiu-Jitsu” team. According to the participants, the competition was held at the highest level. Most of the athletes were young (18-20 years old), so the atmosphere turned out to be extremely crazy and driving. All the members of the “Atos” team fought in the first round against the champions of their categories and even absolutes. Unfortunately, the Ukrainian athletes lost their fights. According to the coach, they clearly understood their mistakes. Furthermore, such loses will stimulate sportsmen to improve their skills.